Filmora is a video editing software program from Wondershare. This All in one software has got some power packed features and functionalities that bring out the best creativity out of you. We have already written a comprehensive review of Filmora (old version) earlier on this blog which you can check out here. 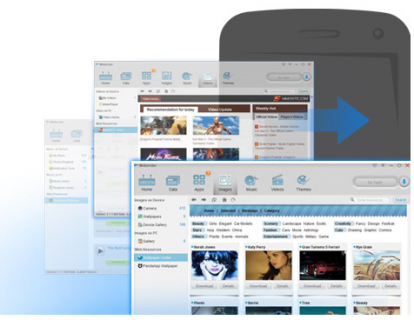 Since we love this software, we have come up with the new review of it in which we are going to talk about its latest features that are added to it recently. Just before digging into the new features, let us show you a brief about the welcome screen and the main interface icons/elements at a glance. You can download a full function free trial for the latest version now. 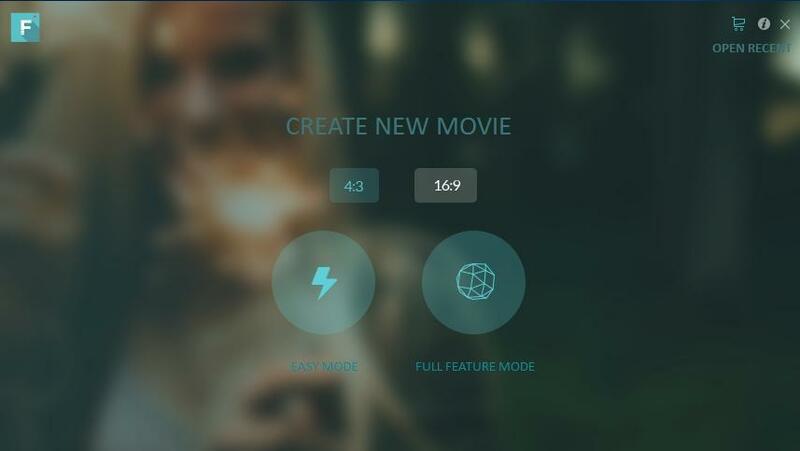 Here is what you can see when you start Filmora, and you will be asked to select either of the options from Easy Mode and Full Feature Mode. You will enter into the primary interface with the features as per your selection in the previous step. You have the option to change the Skins from Light to dark and dark to light as per you taste and desire. Once the Skin is selected, select a sample video/ picture to test out and do the practice of editing video to get to know the features and options that Filmora offers. What are the old features that Filmora offered before the latest update? Here are some of the important and efficient features that we have already discussed in our previous post. It did have many features already. However, now the new features are added, and the software has more to offer. Below is the list of some major new features that you find in the latest version of Filmora. You can find this feature just by clicking the edit option on the main interface and then “Advanced” option. 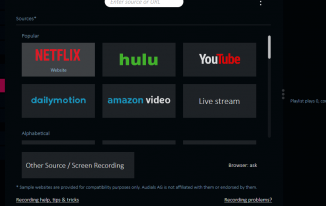 In this, you find the “Advanced color tuning features” as the primary option. Here you find few other relevant and compelling features that you may require to edit your picture or Video accordingly. You can find the details of how the features look in the screenshot above. The White Balance effect is used as an adjustment for color intensities. Its goal is to render specific colors especially the neutral colors correctly. The HSL effect also known as the Hue, Saturation, Luminance effect can be used to change the color effects of a particular part of the image or video without affecting entire image/video. You can see the example of how it looks like in the below image. 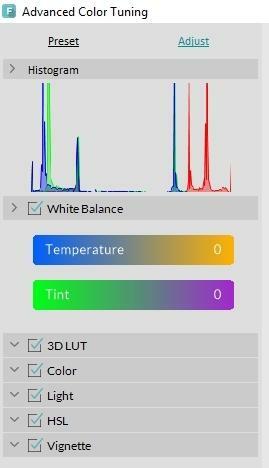 Above is the picture that shows you how the color presets look. There are 45 of them in total, and you can apply any effects to your video as per your choice and requirement. You can check instantly in the preview plan by clicking on the A/B button located at the top right corner. 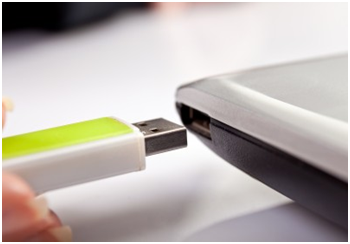 It will allow you to have a great look before saving your work. 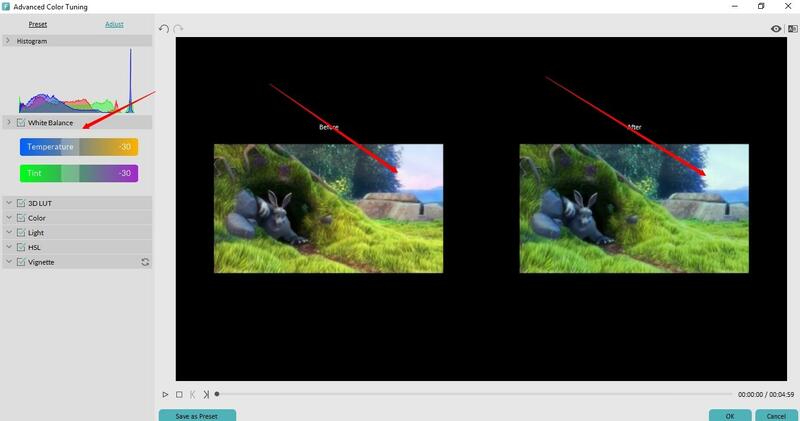 Filmora also supports the 3D look Up Table files (3D LUT) to tune the color or video of your project. There are 15 variants with some crazy names like Batman, Game of Thrones, Sparta 300, & more that you can just leave without trying. 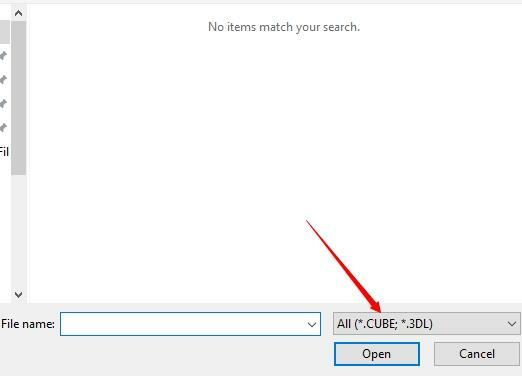 You can even load your custom files with “.CUBE ” or “.3DL” extensions to make your video edits unique. This Pan & Zoom option allows you to select the animation effects with three different constraints (Manual, 16:9, 4:3). In this video I have selected the particular portion of the image and that only that part of the image is zoomed and you can see the difference. Pan & Zoom is very useful in PowerPoint presentations and tutorials and also when you want to zoom a particular face out of a group if you are narrating that specific picture. Filmora supports a huge list of Fonts, Sizes or Text effects that are needed for different video types and edits for your project. Texts in the video can grab viewers’ attention at first instance, and if you choose the best text effect/font, you can make the viewer move along to watch more of your content. You have the option for saving your custom presets along with the prebuilt ones. The “Transition Mode” gives you scope for making some Professional and impressive presentation videos and also original trailer videos. 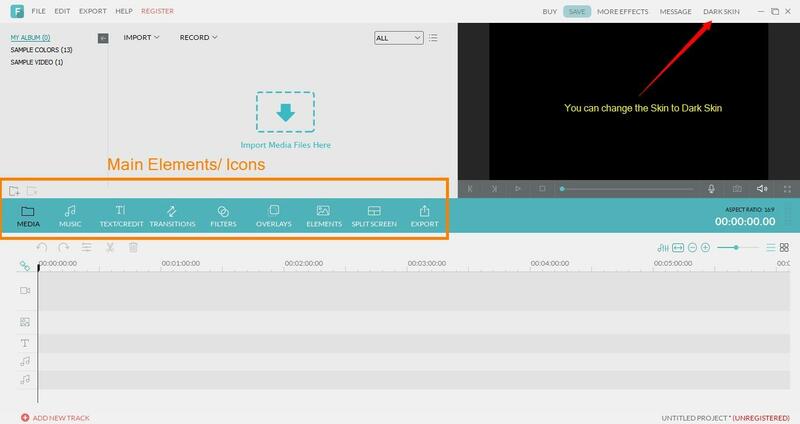 Filmora has almost 100 such transitions to make great videos and that too without affecting your original video’s time duration. Another difference between the old version is the magnetic timeline. You can see from the image above, and it is very clear that the new Magnetic Timeline still has got some tracks to add beautiful Overlays, effects, and text. What’s more, all the tracks can bind up on the main video track. Whereas other programs have a series of free-floating video and audio tracks stacked above and below each other, Filmora 7.8.0 has one main track, with all the secondary image and audio clips connected to it like branches on a tree. 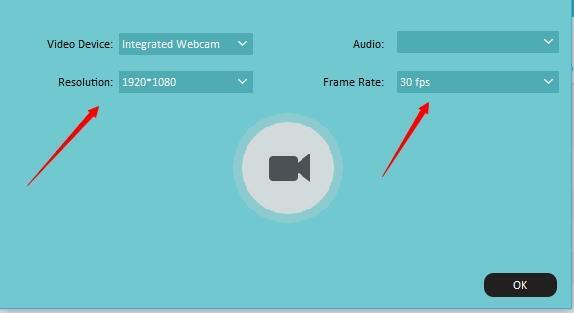 Filmora provides you the option of adjusting the frame rate and resolution while recording your webcam which makes sure that you get the best video capturing experience. There are a few changes in the User Interface of Filmora mostly for some popup windows. 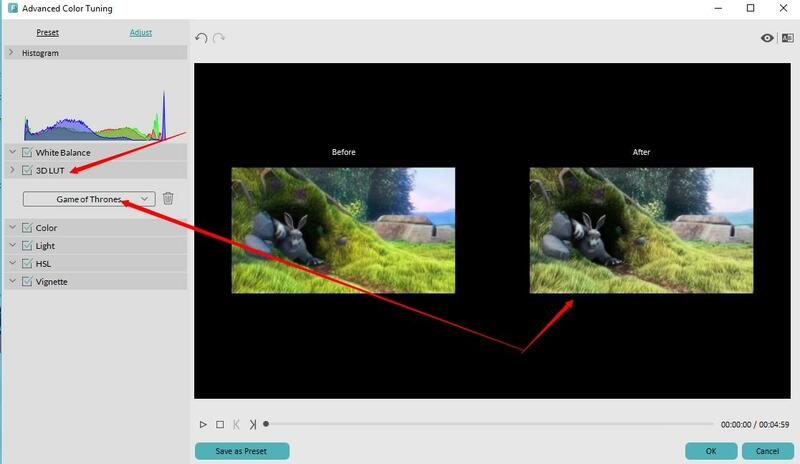 This Arabic Localization feature is an icing on the cake for the Filmora Video software and last but not least feature above all. I have pulled out most of the details from the latest version of Wondershare’s Filmora Video editing software. All the new features look competitive and value for money compared with the rivals in the industry. We can say with confidence that, even a beginner can make a creative video out of nowhere using this excellent, well-designed video editing software. If you are a regular user of Filmora Software, you are welcome to share your personal experiences and suggestions below. I am a big fan of Camtasia when it comes to Video edits after the inbuilt WM Player. I have seen some unique and special features in WonderShare’s Filmora Video Editing Software. The Pan & Zoom, 3D LUTs, Advanced Color tuning effects look interesting and need to give it a try for sure. Thanks for sharing this useful post and have a great day! 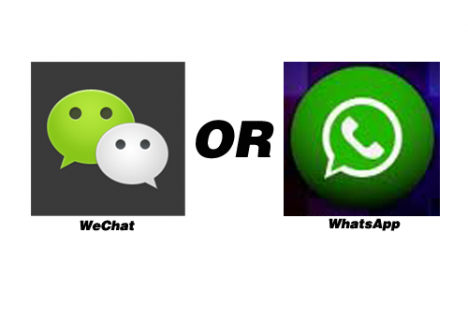 Nowadays, people are showing their visual appearance via videos and they require video editing software for sure. Filmorav seems to have many useful features. Thanks for sharing with us. Ravi Chahar recently posted…How To Change Theme Name In WordPress Dashboard? Filmora is a great application for Windows when it comes to video editing. Filmora is easy to use software with lots of features. But, the YouTubers who are looking for some video editing tools to edit their videos can’t go for it. So, I suggest you share some free alternatives of Filmora. 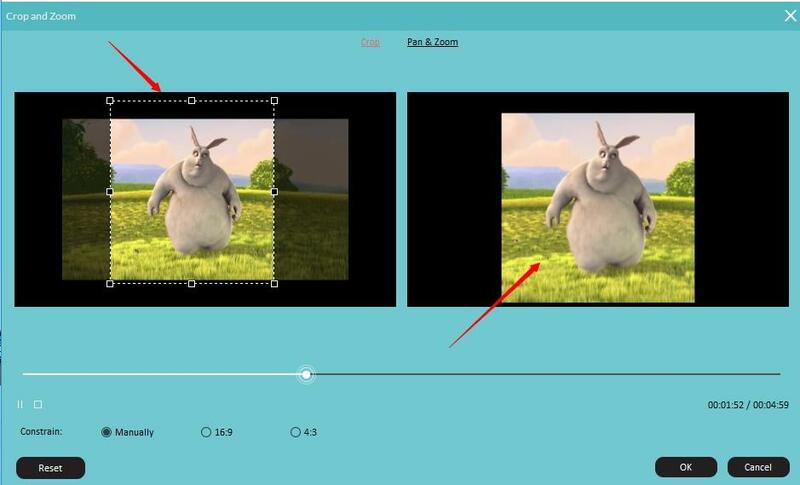 Filmora seems to be a great video editing tool to me.This post gives a better overview about this tool and I think it will be much effective while editing video on windows.The feature discussed in this tool seems much interesting. I will obviously try to use this tool for editing my video to get a new experience. Thanks a lot. I was looking for a user-friendly video editing software since the last couple of days, and I guess I have finally found one. 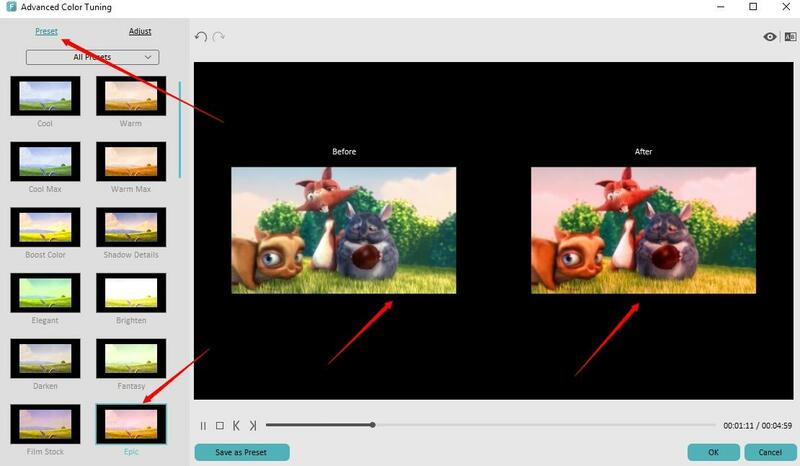 This software quickly edits the video with some new features included. Thanks for the valuable info.